Introducing our new branding, just in time to open our newest development WIllowgarth in Brierley. Its been over 45 years since we first launched Saul Homes and it seems the ideal time to mark this with a new look. 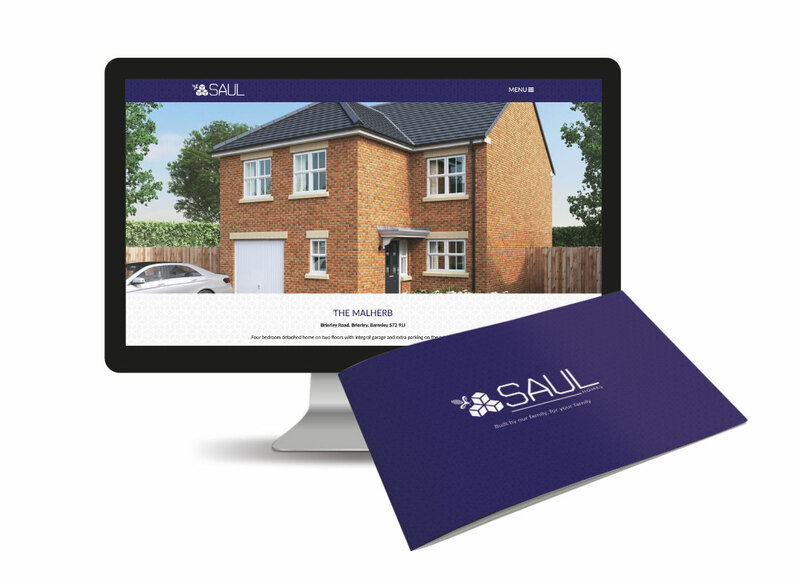 Our new website is packed with loads of exciting features, and more importantly, information regarding our developments available online, we’ve made it easier than ever for you to find you’re perfect home with Sauls. Although we think we’ve done a great job, if there is something you think would make it even better then let us know! Our new look, combined with a new website has us feeling ready for anything. So far we’ve had a pretty warm welcome to the world of Instagram. We’e taking a more visual approach for our customers and followers to be able to see our work first hand. With sneak peaks, progress shots and insider information, all our followers will be able to get the Saul Homes low down. 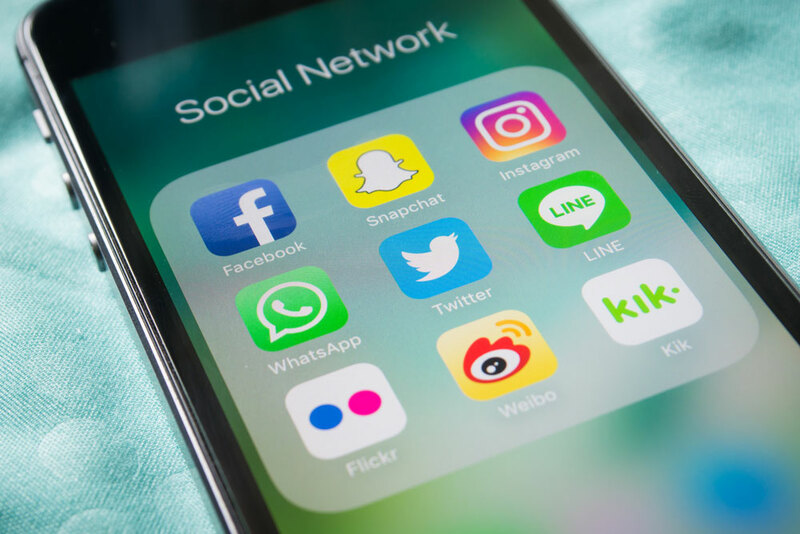 we know we’ve got some catching up to do and we’re eager to see and follow all our customers stories, past & present. 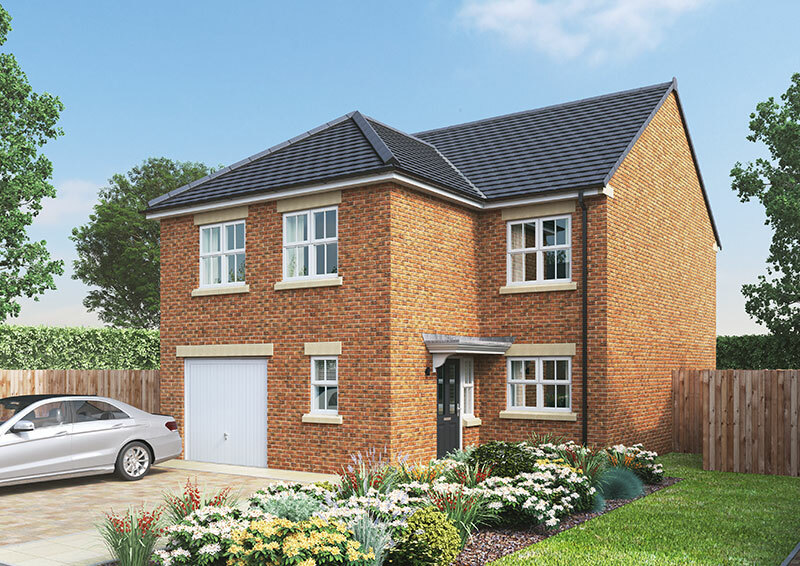 If you’ve got any beautiful pictures to share with us, just tag us in your photo or use the #Saulhomes.